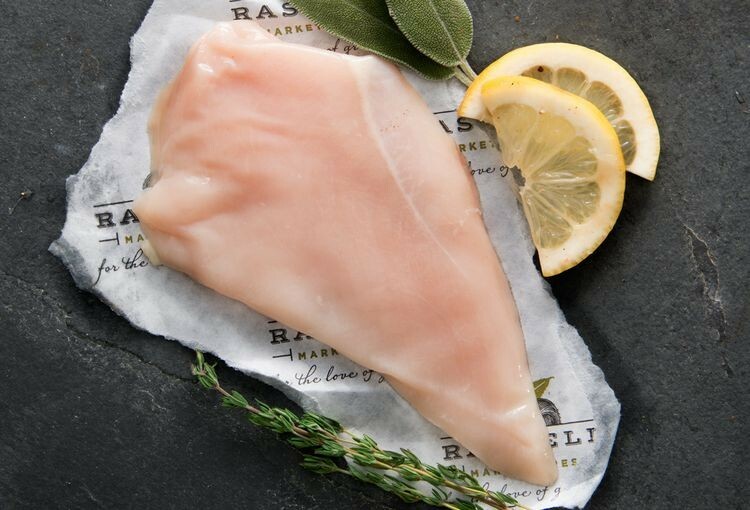 Moist and delicious - our boneless, skinless chicken breasts comes from chickens humanely raised without antibiotics.Simply defrost and then grill for sandwiches, stir fry Asian style, Sautee for your grandma's Marsala, or it’s even great as baked chicken. When you start with a quality, lean protein like this the possibilities are endless! 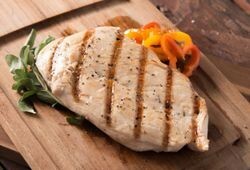 Low fat, super high protein food!